Z-111 – Zika Industries Ltd.
Home Catalog Stick Electrodes Hardfacing Z-111 – Zika Industries Ltd.
Rutile coated electrode for hard surfacing of earth moving machines. Heat resistant up to 600ºC. 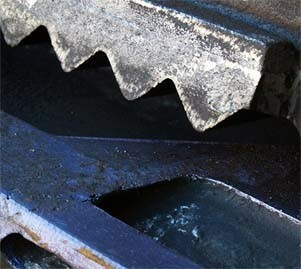 Applicable for bulldozer blades, crusher jaws, excavator teeth and mixers.